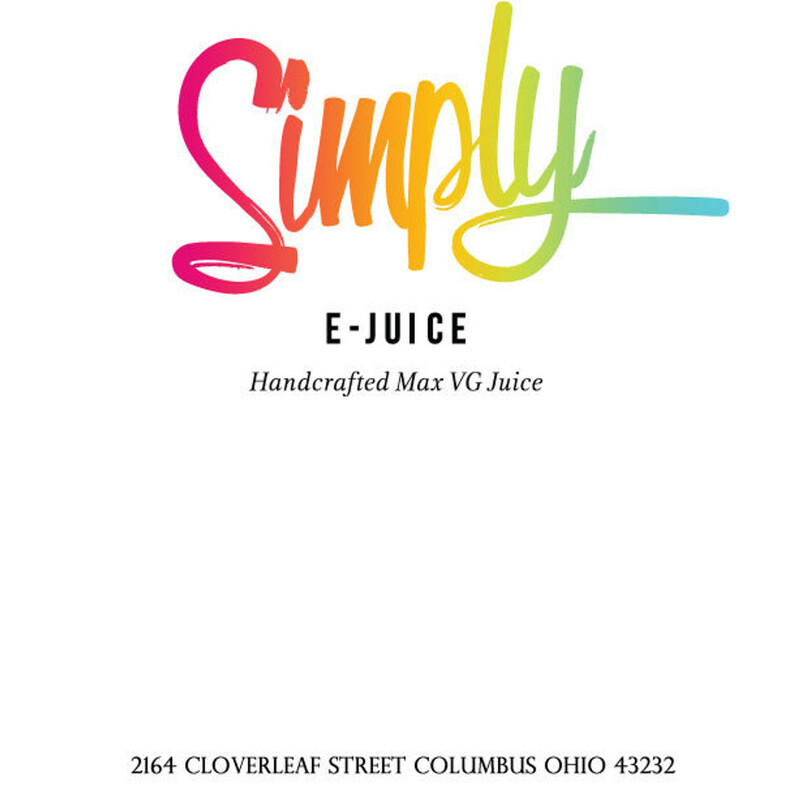 Simply E-Juice provides some of the most delicious and creatively flavored e-liquids available. From their fruity Luscious Lemonade to their creamy Tenacious Toast, Simply E-Juice is dedicated to helping you have a delightful smoking experience. Shop through our fantastic selection of tasty e-liquids, from Simply E-Juice.